Child safe kitchen utensils (lots available on the net) and a child sized chopping board, plus a place to work. 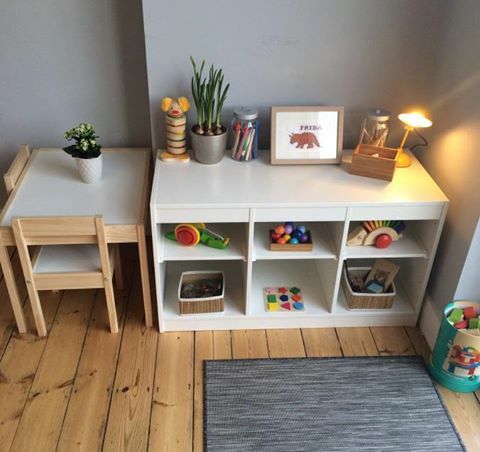 Organise practical storage so the child can access (and put away) appropriate clothing and shoes. Purchase clothing and shoes which make it easy for the child to dress themselves and go to the toilet.